Despite the fact that Sony and Microsoft confirmed that the PlayStation 5 and next Xbox frameworks were currently in progress, we haven’t heard anything more concrete about the next gen from that point forward. We’ve had breaks, bits of gossip, and patent reveals, however nothing solid from the companies themselves about what’s to come. 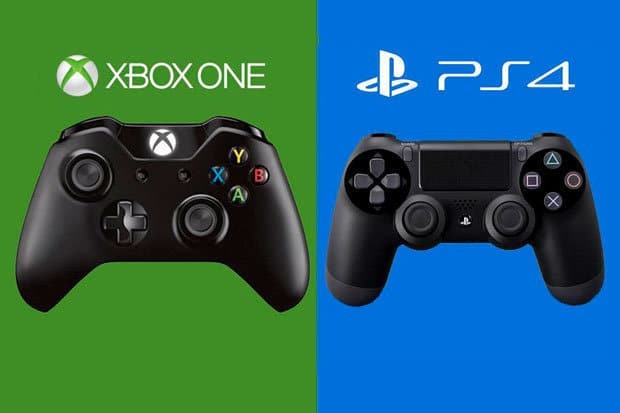 With Sony having completed a 180 on their position against cross-play for Fortnite, one studio is stating this could set the point of reference for the next generation and what that means for both Xbox and PlayStation players. With an ever-increasing number of games opening up those cross-play entryways (Hello, Rocket League), Sony is at a point where they can never again disregard that this feature is in demand between the two console platforms. Numerous studios concur with this idea, with some weighing in on what’s next. Obviously, the industry is unquestionably reconsidering their position on separating platform barriers. With Sony’s staunch stance against cross-stage play up until this point, it was difficult for studios to need to try and battle that fight but games like Rocket League and Fortnite have made the way. With the Xbox brand prospering yet again under the authority of Phil Spencer and the team over at PlayStation experiencing a few noteworthy leadership changes itself, the next gen would give the ideal fresh start to another influx of gaming. A wave where the separation between consoles is less apparent and the gaming network can be an increasingly united microcosm of adventures and epic online matches. From past leaks we’ve discovered that Sony is thinking about backwards compatibility for its next console and in addition some unfathomable fan-made concept art.